The heirloom elegance of yesteryear becomes chic, metro-mod décor in the Madison Rug Collection. Traditional motifs and reminiscent imagery is colored in vibrant hues and draped in a distressed, antique patina for a classic look that is all-together now. 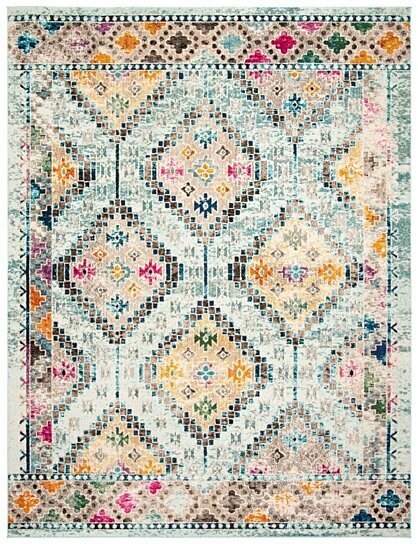 Madison rugs are machine loomed using soft, easy-care synthetic yarns for long-lasting brilliance.